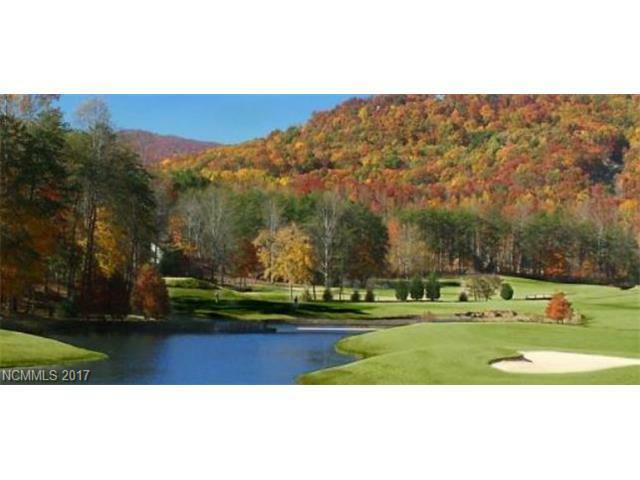 LAKE LURE GOLF COURSE LOT on Rumbling Bald Resort's Apple Valley Golf Course hole #6. 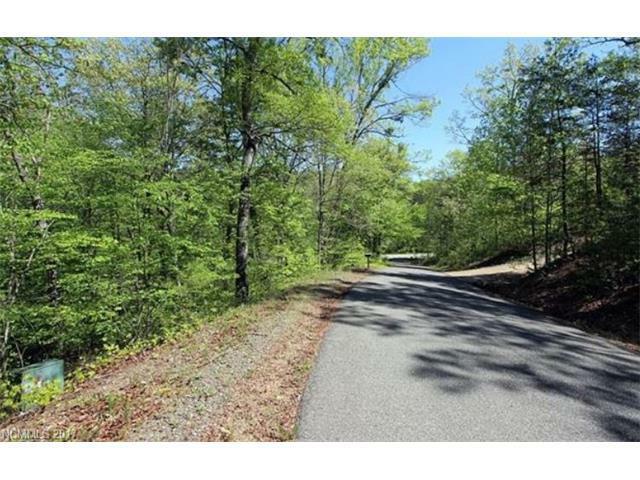 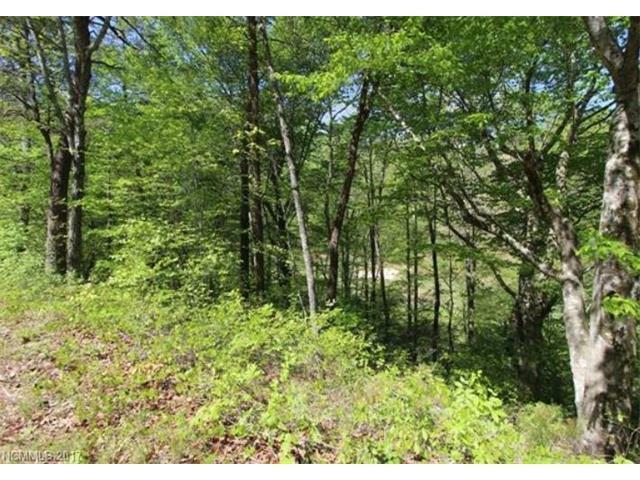 Bordered by a nice flowing stream, full resort amenities, perked and approved for 3 BR Septic. 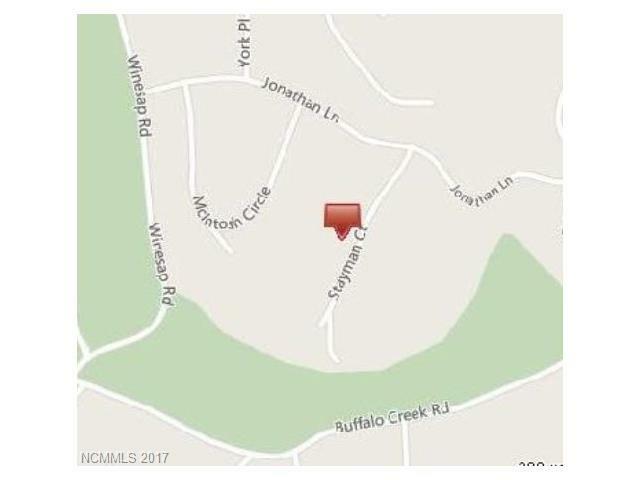 Priced below tax value!